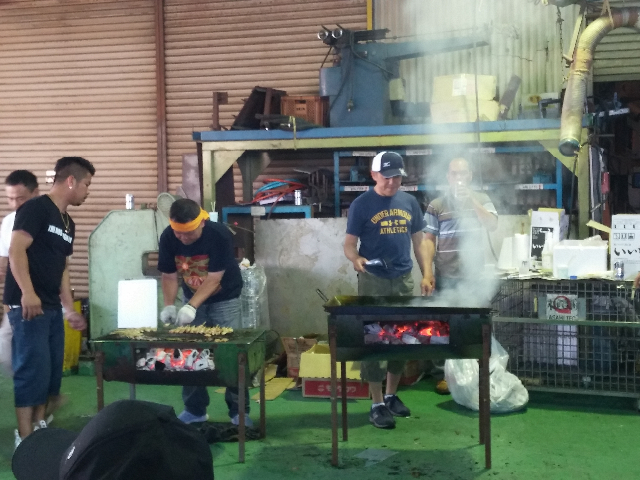 I did BBQ at Eiwa sangyo. We have a Japanese classroom with the place of Eiwa sangyo. 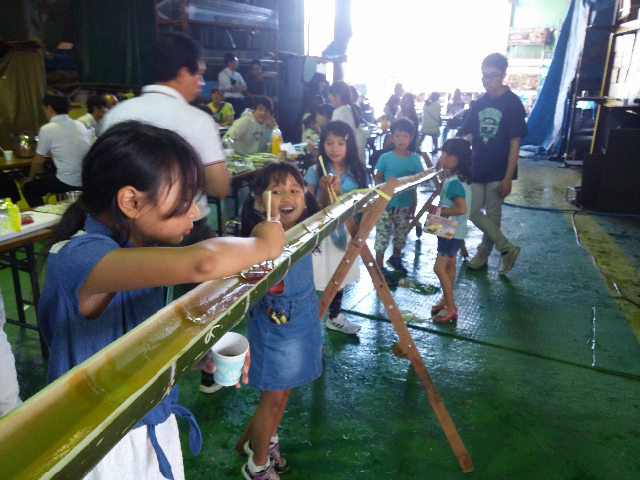 It is a summer tradition of Japan. I taught how to make a paper bag. 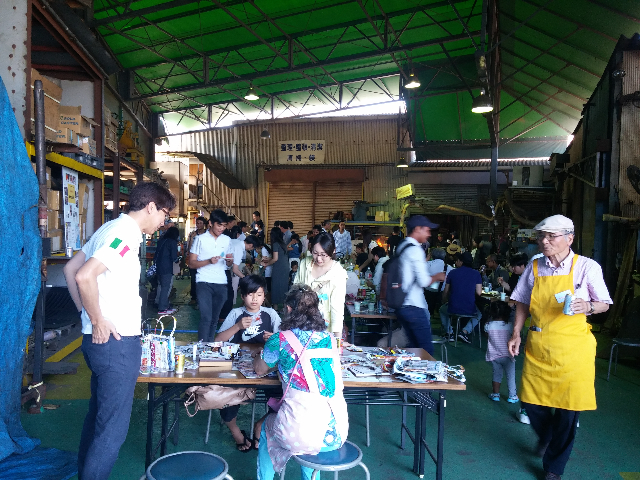 There are four Japanese classes in Ayase city. Do you want to learn Japan? I can introduce Japanese classroom to you.